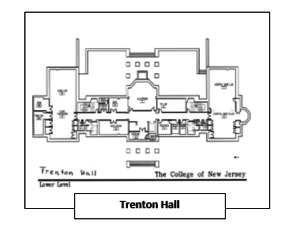 Trenton Hall Basement houses two of the current three skill/simulation areas for the Department of Nursing. 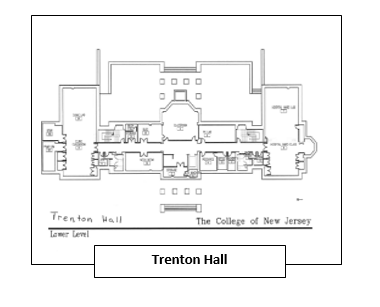 Trenton Hall 019 has a lecture area with a smart classroom for 40 students. The rear of the room is setup to reflect either a clinic or emergency room with examination tables, examination lights and examination stools with curtains around each of the examination areas. Closets and cabinets house supplies. Trenton Hall 009 or The Gladys Word Nursing Simulation Laboratory has the front of the room set up for primarily debriefing purposes although skills classes can be taught in this area as there is a smart classroom set-up. The back area of the room has hospital beds and various high fidelity mannequins, medium fidelity mannequins and task trainers. There is compressed air available on one side of the room to simulate oxygen and medical air as well as suction. Closets and cabinets house supplies. 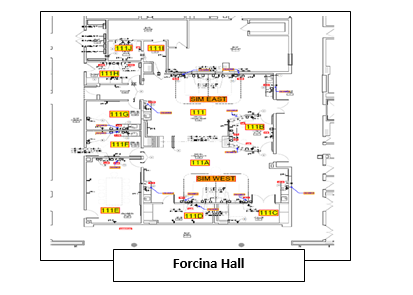 Forcina 111, Nursing Simulation Laboratory, has 4 beds and two examination rooms. There are sinks at all patient care areas. There is also one debriefing room with a camera. This area has full AV equipment and all areas can have sessions recorded. Telephones are included into the AV recordings. High fidelity mannequins as well as standardized patients can be used in this center. 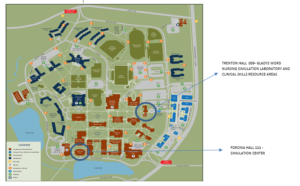 There are two examination rooms with outside entrances. Closets and cabinets house supplies. 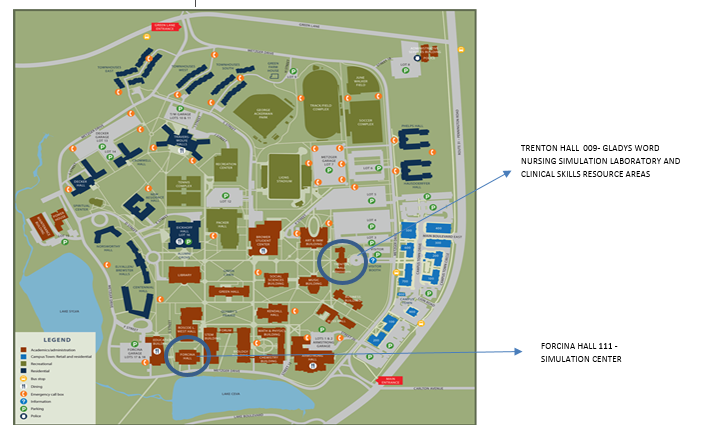 A code cart, isolation cart, medication administration system cart and maternity suite equipment is available at this site as well as in Trenton Hall. There is a control room for the AV equipment. 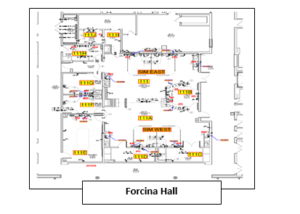 An additional classroom area in Forcina 103 can be used for nursing skills demonstration, extra debriefing area, fish-bowl style simulation and a staging area for simulation preparation.